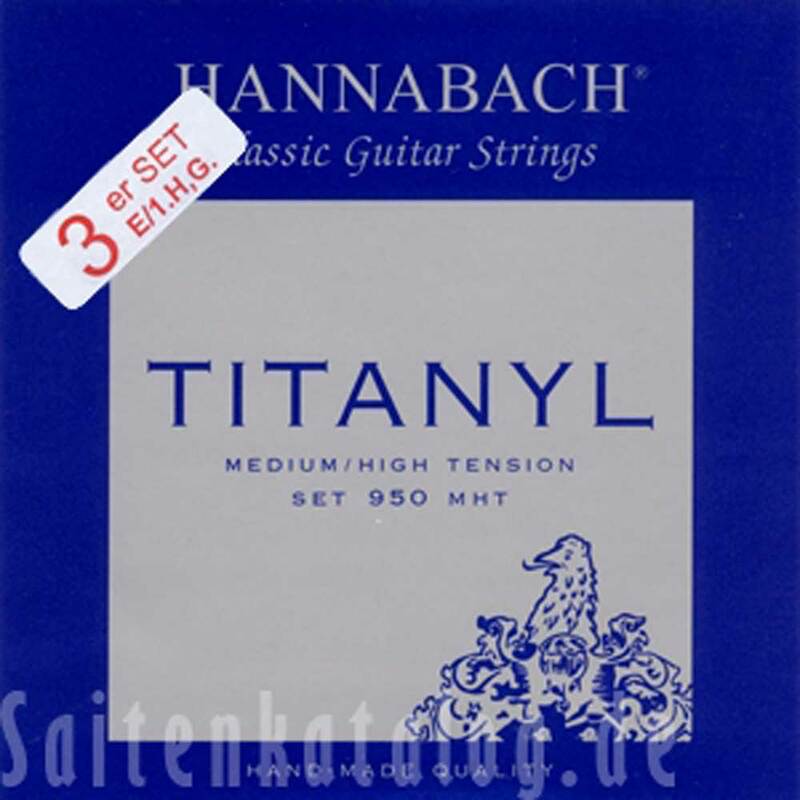 Series 950 Titanyl - strings developed for professional guitar players. The precisely round treble strings are made of TITANYL, a new polyamide mixture (thus the light grey colour). They have a clear, distinct sound, with open brilliance.